My name is Aaron Pedersen. I am a full-time, licensed and insured real estate photographer in Tacoma, WA. 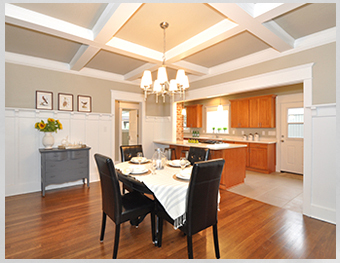 I specialize in providing listing photos for residential properties in the South Puget Sound area. Standard listing packages are $169 and typically include 35-50 finished photos. Why so many? The MLS currently allows up to 25 photos per listing; my goal is to provide you with more than you need so that you can choose “the best 25 photos” based on your expertise of each home’s area and selling points. 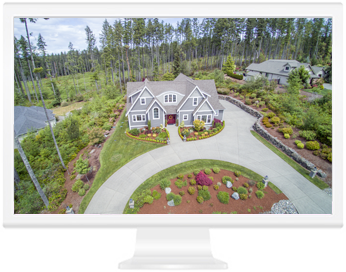 I am also an FAA certified drone pilot able to provide aerial photos of your property to greatly enhance your marketing package. Drone services can be added for as little as $69. Sold the first weekend, you did such a great job, I had a fellow broker tell me the pictures were so good she wanted to buy it!” -C.S.